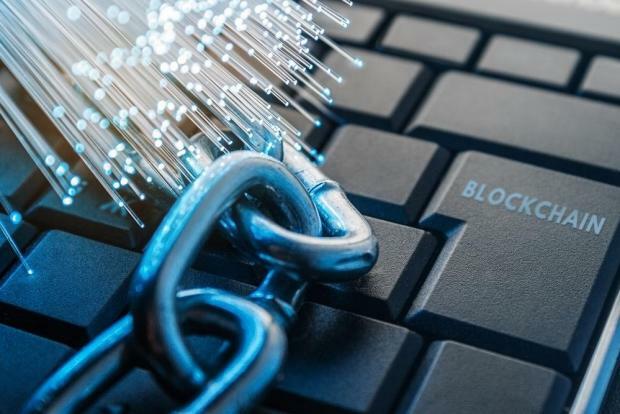 Blockchain-based companies intrigued by Malta's "blockchain island" pivot were told they will have to wait before they can apply for approvals and authorisations in the country. In a statement issued on Friday, the Malta Financial Services Authority said that it was still developing the framework underlying recently-passed blockchain laws. Operators, the MFSA said, should wait for a public announcement from the authority before sending in requests for approvals and authorisations. Maltese MPs passed the Virtual Financial Assets Act earlier this month, one of three bills focused on introducing regulation for the blockchain sector. In doing so, it became arguably the first country in the world to develop a regulatory system custom-made for blockchain-based businesses. The VFA Act was coupled with a law introducing a new regulatory body which will be responsible for overseeing the sector, the Malta Digital Innovation Authority, and another law primarily concerned with rules for cryptocurrency exchanges and companies, the Innovative Technology Arrangement and Services Act. But while the passing of the VFA Act prompted much celebratory back-patting on Twitter, it is not yet in force and will only become active once a notice to that effect is published in the government gazette. The government gazette notice will have to wait until regulators have thrashed out a framework underlying the VFA Act. In the past two weeks, the MFSA has been busy gathering stakeholder opinions on regulations – from exemptions to fees and administrative penalties - related to the VFA Act. The consultation period for that ends on Friday. The MFSA is also consulting on the so-called rulebook for the Virtual Financial Assets Act. A consultation paper for chapter one of the rulebook, which pertains to the rules VFA agents must abide by, is open until the end of July. The MFSA will then be issuing chapters two and three of the rulebook, which concern VFA issuers and VFA service providers respectively. Once these consultation periods are over, the MFSA will be issuing final regulations and rules for the VFA Act, paving the way for the government to bring the Act into force. In the meantime, the MFSA said, operators should keep an eye on the regulator’s webpage concerning the virtual financial assets framework, where it will be sharing developments and updates.